Clear early followed by cloudy skies overnight. Low near 55F. Winds SSE at 10 to 15 mph..
Clear early followed by cloudy skies overnight. Low near 55F. Winds SSE at 10 to 15 mph. 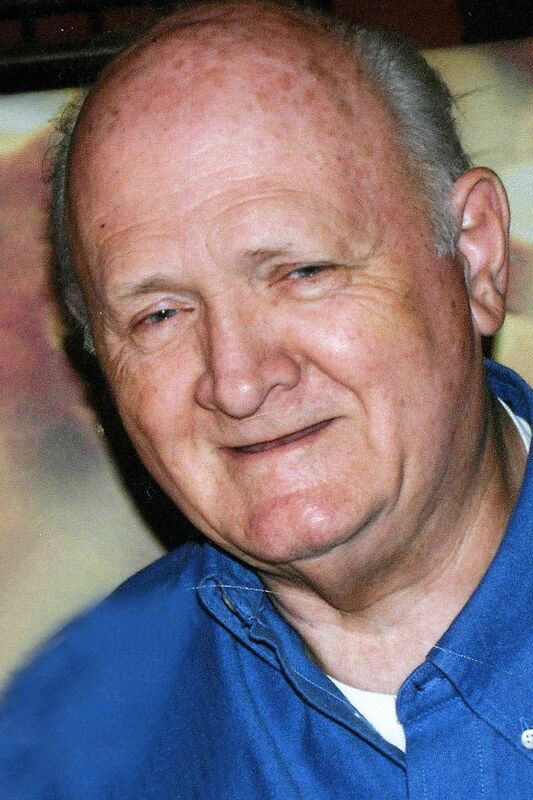 JOHNSTON CITY — William “Bill” Thomas Bush, 78, passed away peacefully Sunday, April 7, 2019, surrounded by family at his home in Greenville. Bill served his country in the U.S. Army from 1957 to 1966. He served his community as a firefighter for Johnson City Fire Department, in Johnson City. Most of all, he was devoted to his family, which was his greatest joy. Bill was a father figure to many, whom he loved and cared for as if they were his own. Bill was a lifelong purveyor of mischief, a fierce protector of those he loved, and brought laughter to everyone who knew him as family or friend. He lived life on his own terms from the time he could walk through his final days. 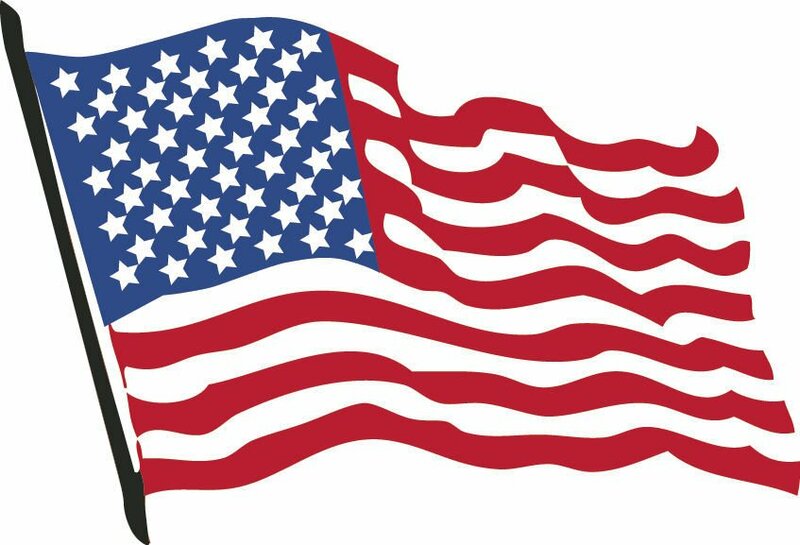 Bill is survived by his brother, Gary (Carol) Bush of Las Vegas, Nevada; brother-in-law, Ronnie Payne of Johnston City; and his four children, Vergenea (Pasquale) Intravaia of West Frankfort, Shera (Roger) McCandless of Hickory, Kentucky, Shawn Bush of West Frankfort, and Chandra (Bobby) Williams of Greenville. Bill is also survived by 12 grandchildren, Thad (Anne) Intravaia, Marianna Intravaia, Racheal (Brandon) Horihan, Silvana (Jimmy) Walsh, Colleen Miller, Kayann Bush, Brandon Brunk (Courtney Crabtree), Emily Bush, Bryan Brunk, Abbigale Brunk, Ariana Williams, and Gracie Bush. He is also survived by 12 great-grandchildren. Bill was preceded in death by his wife, Judy Ann Bush; his mother and father, Anna A. and William H. Bush; his son, Matthew T. Bush; his brother, Walter L. Bush; his two sisters, Brenda K. McClure and Patricia G. Williams; and his sister-in-law, Ollie M. Payne. Per his wishes, there will be no funeral services. The family will celebrate his life with a private gathering. Bill's family would like to thank Bond County Hospice and Nurse Tiffany, who helped them through a difficult time. She is truly an angel on Earth.